Samuel Beckett's collection of short stories. First published in Iran in 2006, the book went through its ninth reprinting in 2016. 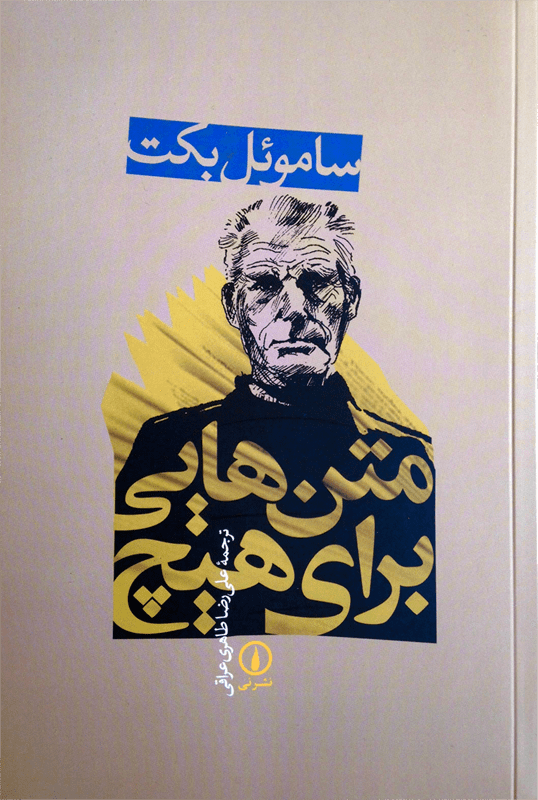 Read the first chapter of Texts for Nothing (in Persian). Richard Brautigan's collection of short stories, Revenge of the Lawn. It was published under the Persian title The Old Bus [otobus-e pir]​. 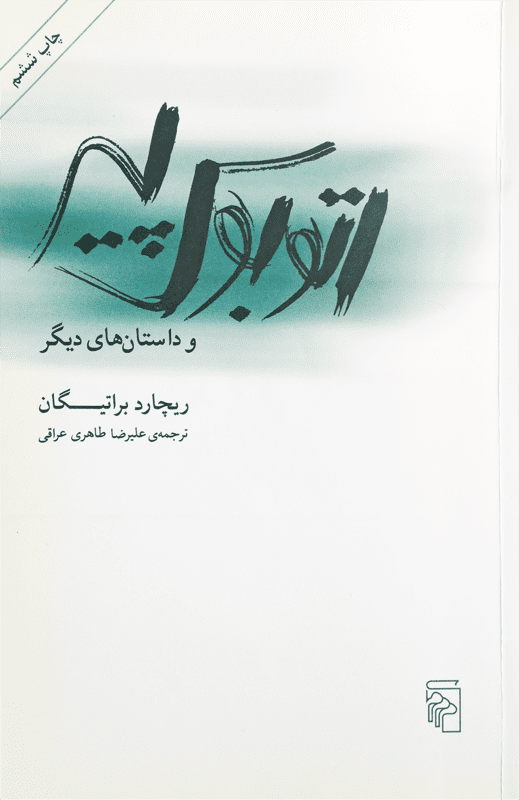 The translation was first published in Farsi in 2005. Read the story "A Need for Gardens" from this book (in Persian).